Today on the Kiwi Kids News Quiz I got 90%. I learnt that the reserve bank is re-designing notes so the are harder to counterfeit (which means making fakes). Next time I hope that I will get 100%. These are some times that I made on my clock. I had to make four different times on my clock. I then took a photo of the clock with different times. Next I created a google drawing and I put the clock photos on the google drawing. Then I wrote the clock time on a box underneath the picture of the clocks. 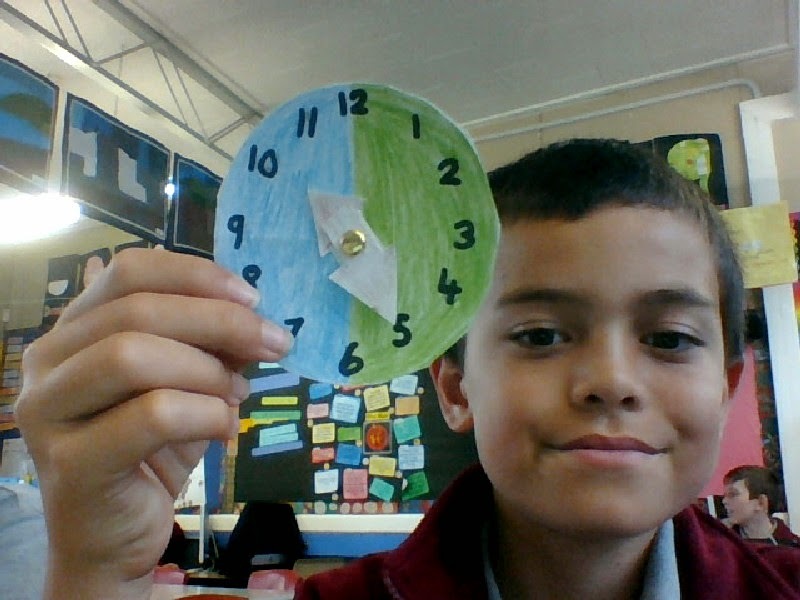 This is my clock that I made. The time that the clock is showing is 10: 25. The clock was very hard to make because if I did something wrong my whole clock could have been ruined. These are my reasons of why I would live on Mars (If I even got there). Today I did some blog commenting on blogs. I saw some very awesome things. Today for the Kiwi Kids News Quiz I got 50%. Next time I hope that I will get 100%. I learnt that NZ changed their money. 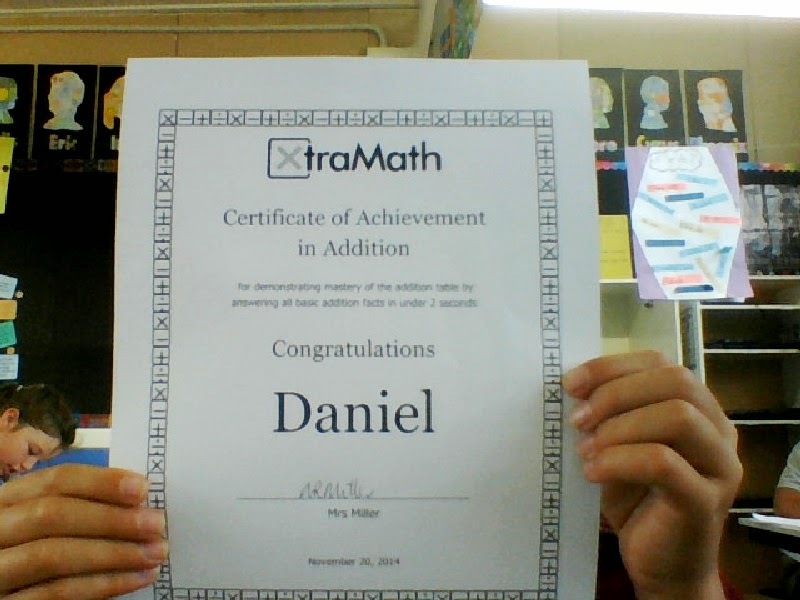 Today in Xtra math I finished advanced Addition. Now I am on advanced subtraction. I am really proud of myself. Loading... This is my google form that I made for people to answer the 20 space questions. 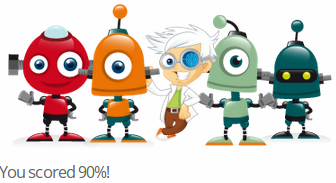 Today for kiwi kids new quiz I got 90%. I hope that next time I will get 100%. I learnt that a probe named Philae landed on a comet. As I stretched out on the warm grass, I felt a tickle on my fingertips. The smell of smoke drifted in the air. I suddenly looked at my hand and saw a tiny, green and brown dragon!. I screamed in shock. What was the dragon doing here? I thought. The dragon hopped on the palm of my hand from my fingertips. I held it as far away as I could. The dragon felt scaly and warm. Smoke was pouring out of his nostrils and he glared at me like I did something wrong. I was curious and when I lifted my hand to take a closer look the dragon did a loud ROAR. I jumped back in fright but I quickly forgot about my fear because I wanted to study it. Its tail was short and thick and while it’s body is brown his wings were a emerald green colour. The dragon looked like a male dragon so I decided to call him Robert. Robert’s claws were very sharp and they hurt my skin. His eyes were a deep brown colour. I wanted another look so I lifted the dragon closer to me again. Suddenly a lot of gray and black smoke came out of the dragon’s nostrils. I coughed but then I quickly covered my head with my free hand so none of the smoke got into my eyes. Eventually the smoke passed but I could still smell it when I took my hand away. I lifted the dragon in the sunlight so I could see better. The dragon’s wings gleamed in the sunlight as I look at him. He rubbed his scaly head on my hand so it tickled. As I laughed I saw that Robert had lots of green spots on his brown body but he had no spots on his green wings. I then changed his named to Spotty. I touched Spotty’s wings and they were even thought they were thin they were also incredibly soft and smooth. Spotty had two tiny, white and shiny horns on his head. I also noticed that he had a spike at the end of the tail. The spike looked sharp and deadly. I thought to myself that the dragon looked deadly and dangerous. It was getting late (I could tell because it was getting dark) so I decided to go home. I put the dragon down carefully and I started walked home. That dragon was awesome I thought to myself as I walked back home. Today in the afternoon Panmure Bridge School went to the Manaiakalani film festival at Sylvia park. The cinema that we went to was loud and noisy when we walked inside. Other schools were already inside when we walked in. 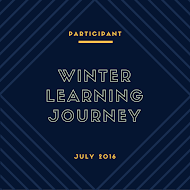 I was excited about seeing lots of fabulous videos, but I was also nervous because there were heaps of people from other schools. When the lights went and the first person to speak stepped on the platform everyone stopped talking. 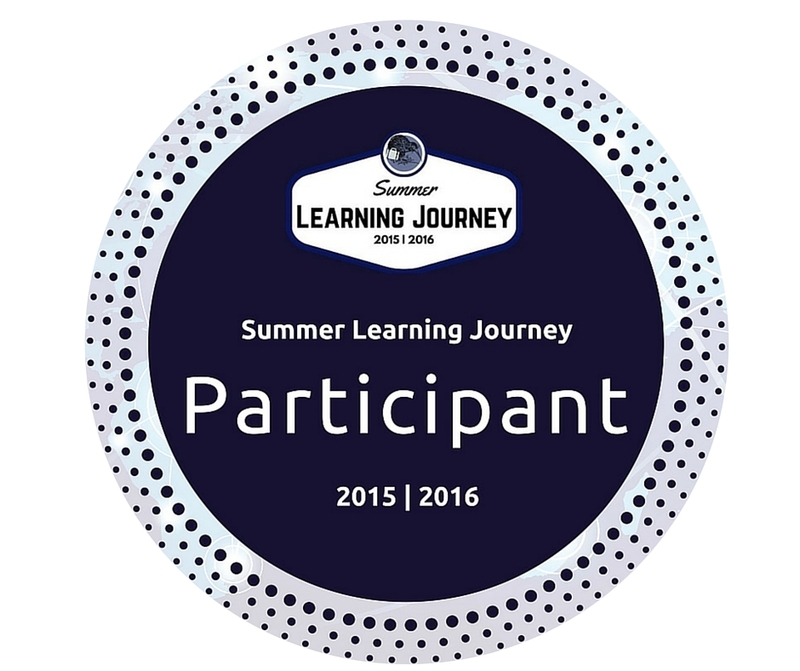 All the videos that I saw were very interesting and had lots of learning. My favorite movie out of all of our school was room 4's Duffy saves the day. My favorite movie was Tamaki College's master chef video because the three contestants made some interesting foods. I also like how Glenn Innes school helped make Bubble and Squeak. I also like Saint Pius X's video about making better butter. The Manaiakalani film festival was cool and I had a great time looking at all of those videos made by other schools. 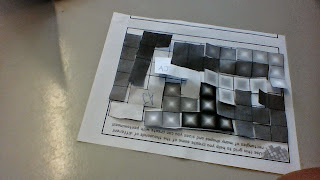 Today and yesterday I worked with AJ to do this pentominoe puzzle. We had to cut out the shapes and find a way to make them all fit in the grid. Aj and I thought that it was very hard. We were the first pair to finish it. Each shape was made out of five squares. Today I made a Pikto chart about the planet Neptune. Today I made a luchid chart about all of the planets in the solar system. I had to write three facts about each planet. Today for word study I learnt about Adjectives. Adjectives are describing words. 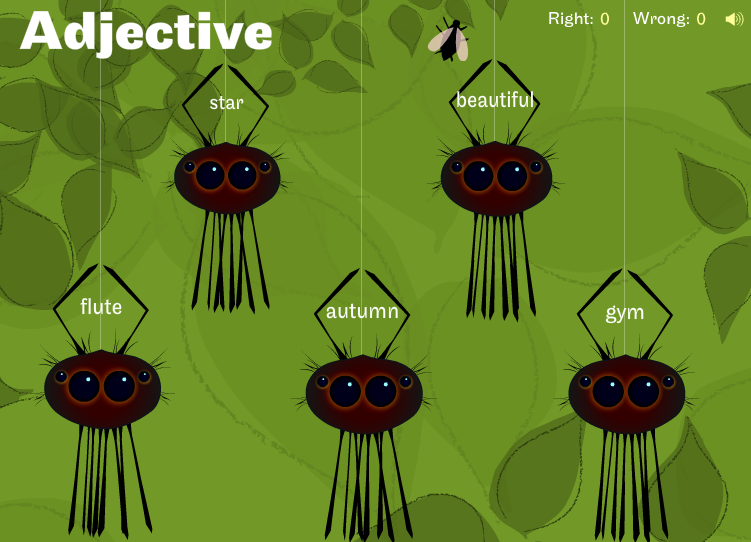 On this game you have to click on the spider that has a Adjective. If you get it right you get a point which goes beside the word that says right. If you get it wrong you get a point beside the word wrong.